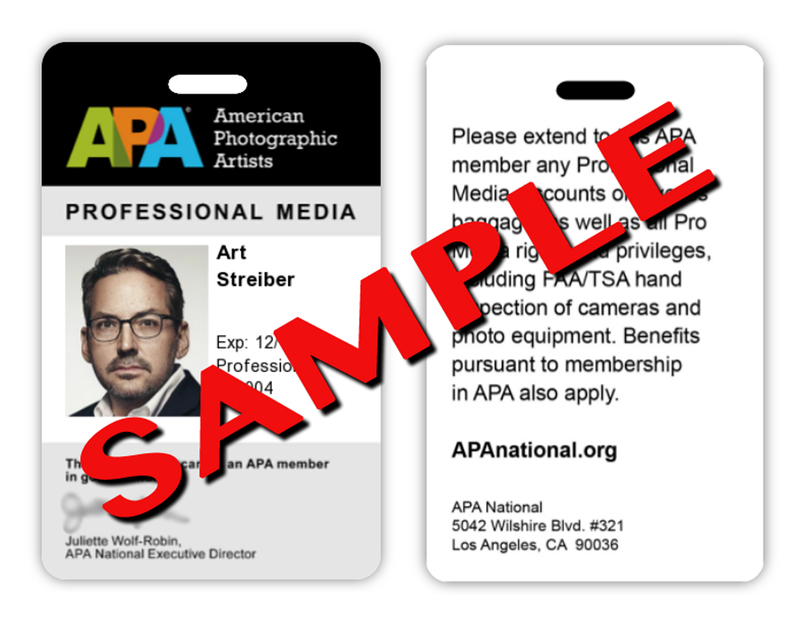 Join APA San Diego for "And Here We Are – A Nature Story” with Bil Zelman at Museum of Photographic Arts on Thursday, September 6, 2018. This is a special one-night event including a photographic talk and presentation in the Joan and Irwin Jacobs Theater. 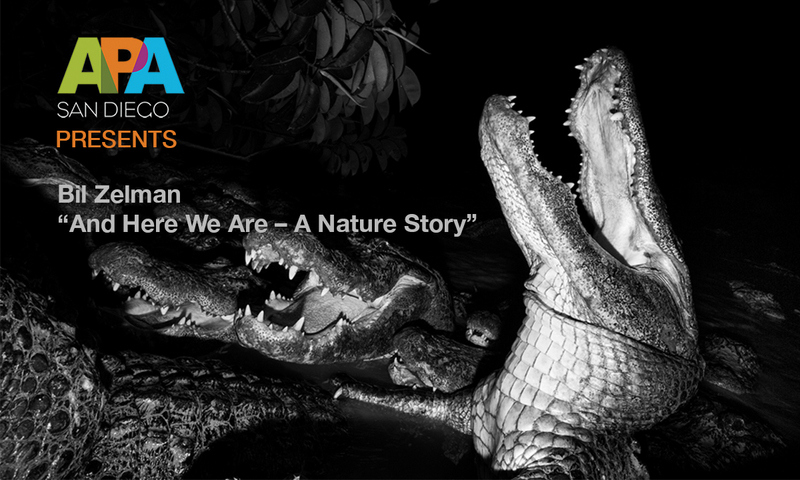 Photographer Bil Zelman’s evocative monograph “And Here We Are - A Nature Story” examines the current condition of our rapidly changing landscape, the punishing impacts of non-native and invasive species and the fragile places where man and nature collide. Photographer Bil Zelman has been on assignment in over 30 countries, shot journalism overseas for VICE and photographed and directed dozens of international fashion and advertising campaigns for well-known brands such as Frye Boots, Coca-Cola, Guinness, and Harley Davidson. His work has been featured in a variety of publications including Rolling Stone and GQ and he’s been selected for Archives Top 200 Photographers Worldwide ten years in a row.